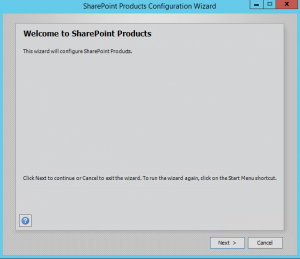 Let’s take a small adventure into the world of free SharePoint. Yes, Completely free! 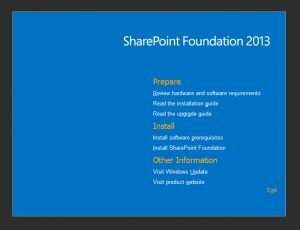 SharePoint Foundation 2013 is technically free (Exept your windows license ofcourse) and can do a whole lot for you without needing to spend significant amounts of money on Server editions of SharePoint. 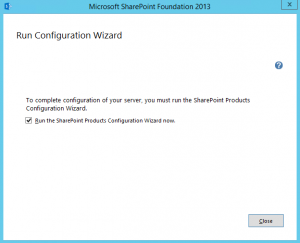 Finding SharePoint Foundation was not as easy as one would expect. 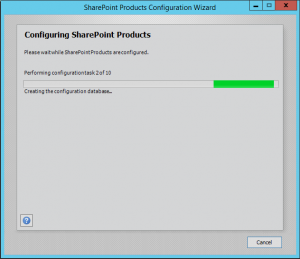 Going to www.sharepoint.com, and clicking Try or Buy didn’t render a link. 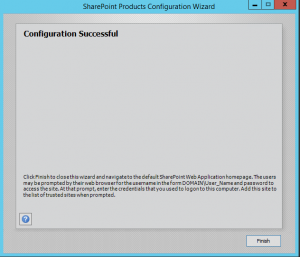 I clicked Try Now under SharePoint Server 2013. 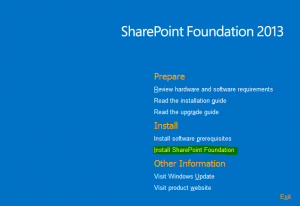 Then off to the right under Related Downloads is a link for SharePoint Foundation 2013. 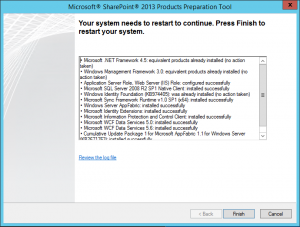 Wait, that doesn’t have SP1 which is required for Windows Server 2012 (but SP1 has been retracted, hasn’t it? ), so I searched some more and found it. Lucky for you, you can download it from: http://www.microsoft.com/en-us/download/details.aspx?id=42039. 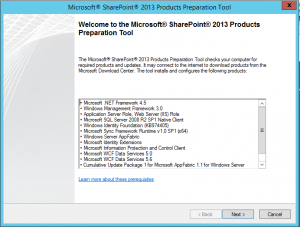 If you’re running Windows Server 2008, you can download it without SP1: http://www.microsoft.com/en-us/download/details.aspx?id=35488. 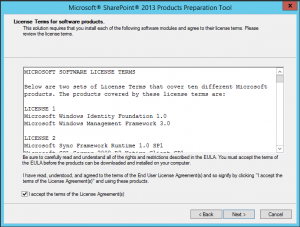 Looks like Microsoft doesn’t necessarily want to show off this free version is readily available. 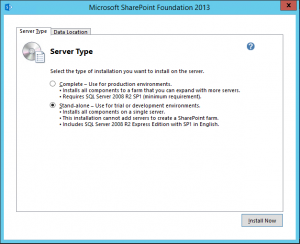 Requirements for Foundation are similar to the Server versions. Check out the hardware and software requirements here. 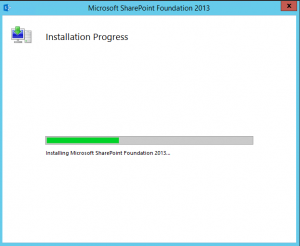 Now that you’ve found and downloaded SharePoint Foundation, got SQL setup, let’s install SharePoint! First, log in with your spfarm account, and then run the install file you downloaded, and you’ll get the lovely blue splash screen. 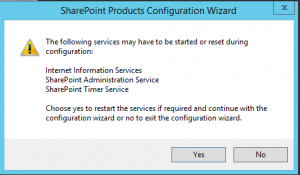 Click yes to auto start services during configuring.